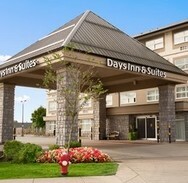 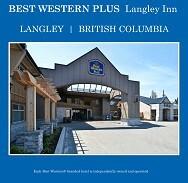 Langley City is proud to partner with premium brands such as Coast, Best Western, and Days Inn, as well as three locally owned, independent motels. 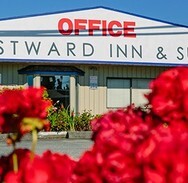 Our hotels and motels offer a variety of guestroom styles from full-suites ideal for extended stays, to your traditional guestrooms with 2 beds. 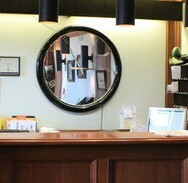 All properties provide complimentary parking, wifi, and are 100% non-smoking. 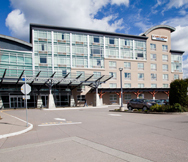 For a full list of our hotels and their amenities, check out our directory below.